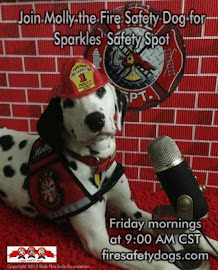 Fire Safety Rocks: Wingo the Therapy Dog Next Guest on "Sparkles' Safety Spot!" 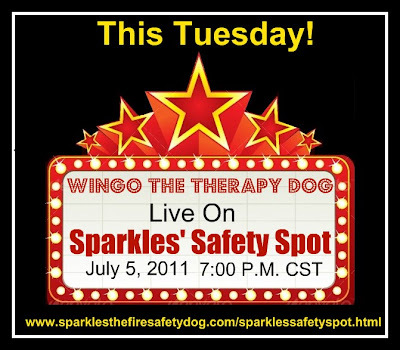 Wingo the Therapy Dog Next Guest on "Sparkles' Safety Spot!" 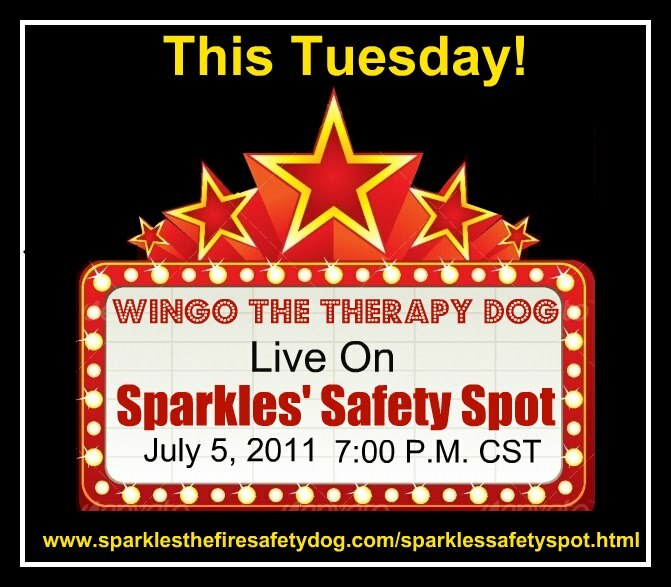 Our next guest on Sparkles' Safety Spot, will be Wingo the Therapy Dog. 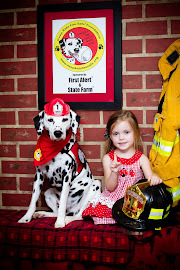 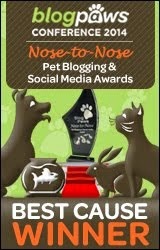 Wingo helps the Morgan Nick Foundation and is one amazing dog! 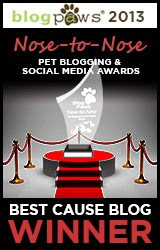 Please join us Tuesday, July 5th at 7 P.M. CST. 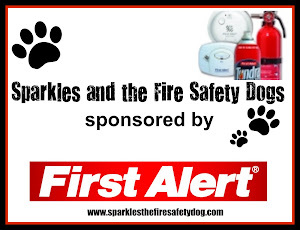 Sparkles' Safety Spot is brought to you by First Alert and the Keep Kids Fire Safe Foundation. 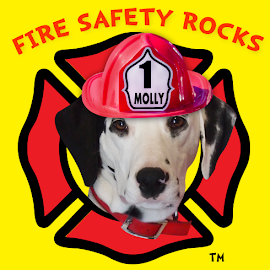 Today is Pet Fire Safety Day!